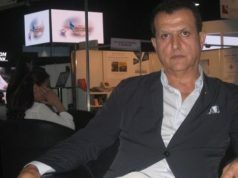 Rabat - Djamel Ouled Abbes has claimed Morocco is “flooding” Algeria with drugs, repeating his government’s accusations of Moroccan drug trafficking. 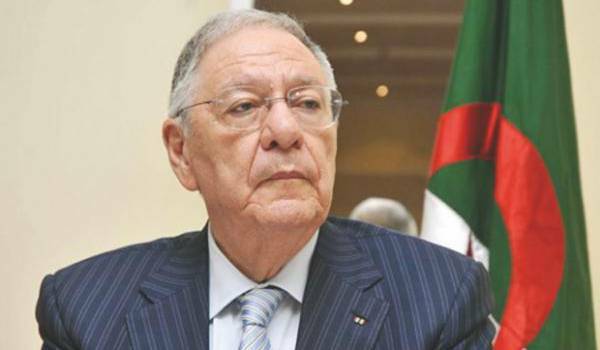 Djamel Ould Abbes, secretary-general of Algeria’s National Liberation Front (FLN). 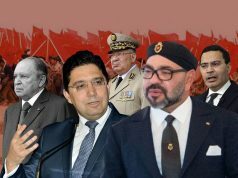 Rabat – Djamel Ouled Abbes has claimed Morocco is “flooding” Algeria with drugs, repeating his government’s accusations of Moroccan drug trafficking. The official’s statements were reported by Algerian news outlet TSA. Djamel, according to the news website, made his remarks on the sidelines of a meeting of his party’s political office on Monday, August 27. Moroccan authorities have not yet responded to the latest accusation. While Algeria is blames Morocco for drug issues, Morocco has called for more cooperation from Algeria to curb drug trafficking at borders, including in the Sahel region. 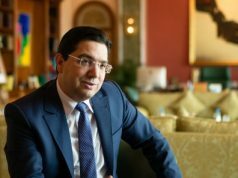 The head of Morocco’s Central Bureau of Judicial Investigations (BCIJ) has repeatedly called for a security partnership with Algeria as the border needs more security and stability. Ouled Abbes’ accustation appear to be an attempt to take revenge on Morocco as the kingdom has repeatedly accused its eastern neighbor of causing the conflict over Western Sahara. Ouled Abbes’ statement came two weeks after his remarks on the conflict, in which he reaffirmed his country’s refusal to take part in the UN-led political process to find an agreed upon and mutually acceptable solution to the conflict. “Algeria, whose support for the Sahrawi cause is unwavering and non-negotiable, again reaffirms that it has nothing to do with the direct negotiations that the Security Council called for the end of this year between the Polisario Front and the Kingdom of Morocco,” he said on August 15. 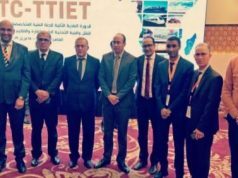 Ouled Abbes’s statement echoed claims made by Algerian Minister of Foreign Affairs Abdelkader Messahel in October 2017. Messahel accused Moroccan banks and airlines of transporting and selling cannabis. In response to the accusations, Morocco’s Ministry of Foreign Affairs has summoned the chargé d’affaires at the Algerian embassy to condemn Messahel’s remarks. Moroccan officials described Algeria’s statements as “childish and irresponsible,” especially as they were made by a chief diplomat whose duty is to represent his country’s position internationally. “These unfounded statements will not harm the credibility nor the success of the cooperation between Morocco and the African countries, which is largely saluted by the African heads of states and appreciated by the populations of the continent,” said the statement of the Moroccan ministry. What about Algerian psychotropic tablets? For years, Morocco has complained of high numbers of psychotropic tablets from Algeria that authorities have seized. DGSN said that a total of 808,022 psychotropic pills were confiscated in 2016, compared to 260,152 in 2015 and 293,282 in 2014. Authorities noted that some of the seized pills were brands such as Rivotril and Valium.